Sign up now and secure your spot today! Grab a buddy and hit the range! 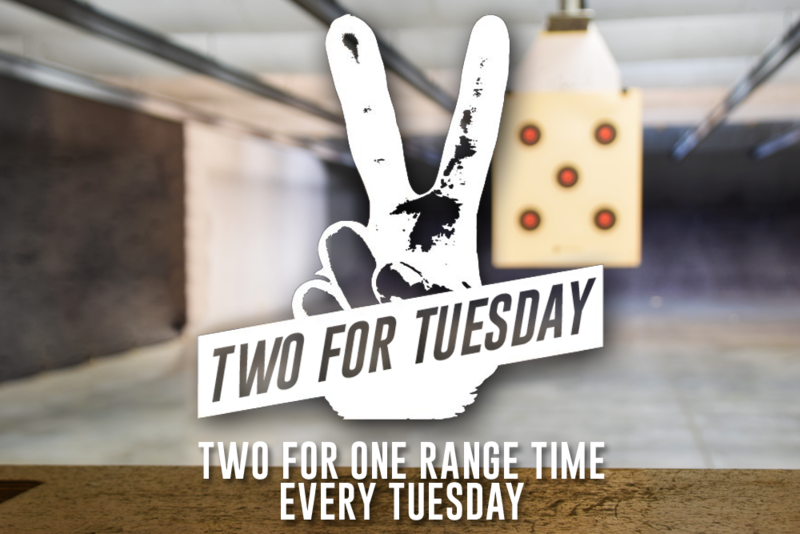 Add a second shooter to your lane on our 25/15 yard lanes for FREE every Tuesday! Join the team! Send us your application! © 2019 Governors Gun Club.